Only three more posts to go and then my series will wrap up. I hope you have enjoyed reading my posts on alternative uses for cookie cutters. I hope my love for everything cutters has shown through. I have throughly enjoyed taking my sketchy notes and fleshing them out into tutorials and lists of ideas. It has been a true challenge to create written and photo tutorials for each group of ideas. If you are a new reader and have missed some of the posts I have pasted the links below. I have also searched the web extensively looking for new ideas, crafts, etc. 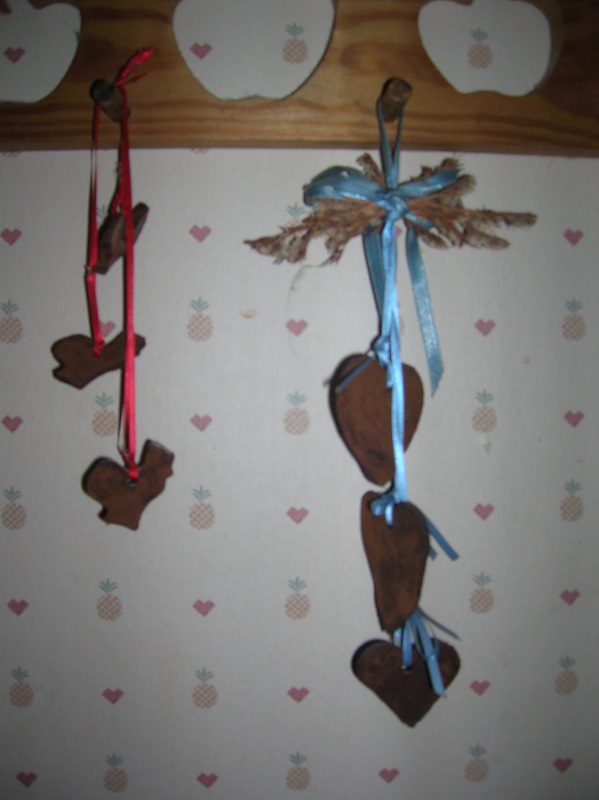 and have started two boards about cookie cutters and crafts on Pinterest. Please take a look and I think you’ll find some really impressive crafts and ways to use cookie cutters. The first board consists of photos of crafts I personally made and the second is of posts, tutorials, etc. from around the web. I hope you will enjoy taking a look at them. 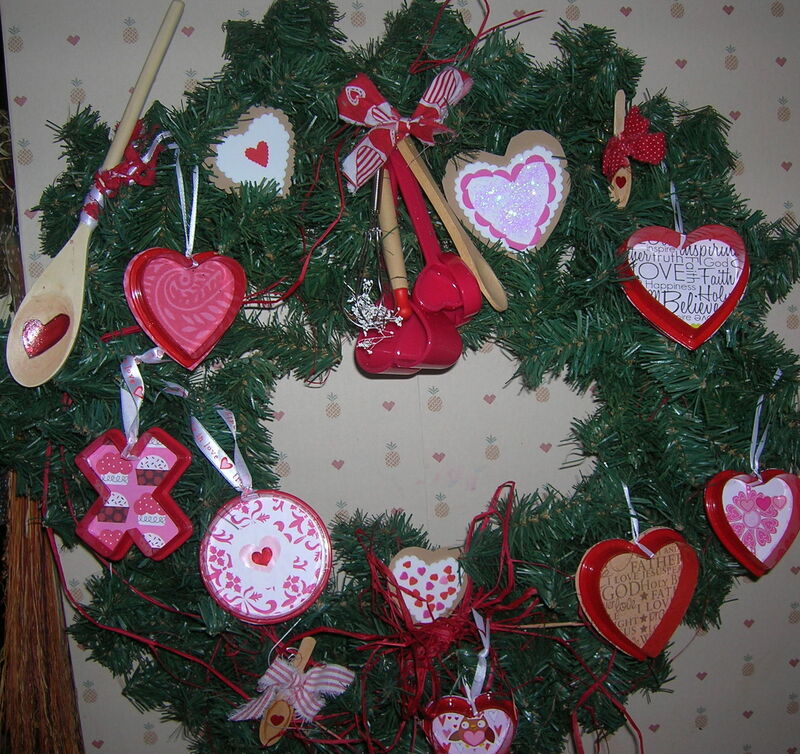 I’d love to hear about the ways you use cookie cutters in decorating, crafting and baking & cooking. Please drop me a line at buggal1989@yahoo.com and please send photos! Of course I will credit you and your photos if I use them. 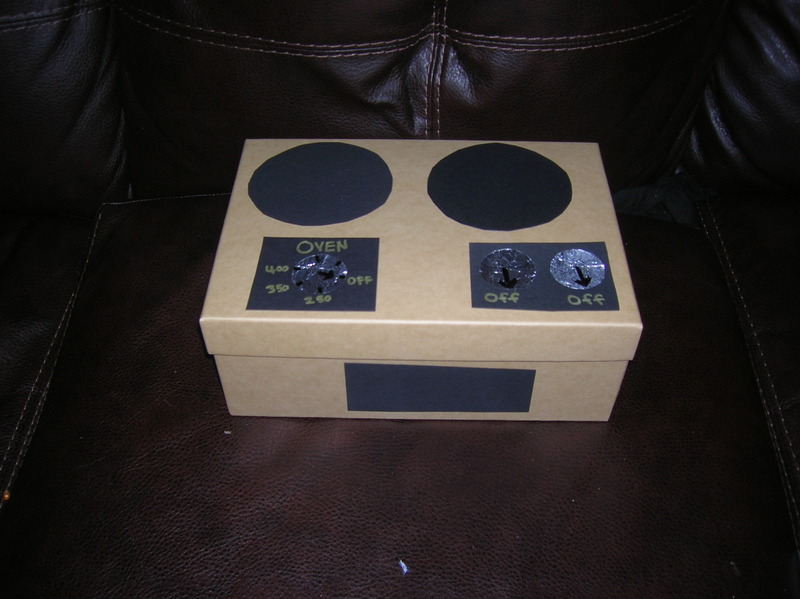 Decorate a box to resemble as stove. Fill box with kid sized baking utensils. Don’t limit the cookie cutter just to food! It can also be the world’s greatest craft item & toy! – – – your cookie cutter never has to stop working! Even your youngest can use cookie cutters to play – – – give your 2-year-old a ball of pretend “cookie dough” (modeling clay) and a cookie stamp and watch them go into the bakery business! Here are some ways for kids to use cookie cutters and some web sites that feature cookie cutter crafts for kids that I have found in my internet wanderings. Up first are a few project ideas I have found just listed. I have developed them more thoroughly and may in the future create tutorials for each. Next up are tutorials I have found since the internet craze. These tutorials are so great that I cannot improve on them and am simply sharing the links with you. Also you will find some ideas included that are not technically crafts but are neat uses anyways! Here are a few craft & activity ideas that I have found a brief mention of in my years of collecting. These did not have tutorials associated with them. I hope to do a photo tutorial on some of these projects in the future. Bean Bags: Use cookie cutters to create a pattern for super cute bean bags for your pre-school children to play with. Trace a cookie cutter onto newspaper or tissue paper. Pin it to doubled fabric (patterned side out) and cut out two matching shapes. Sew together (patterned side in) leaving a gap to turn the fabric. After turning, stuff the shape with beans and sew the gap shut. Glue on embellishments: tail on animals, hair on people, rick rack on a gingerbread boy, spots on a ladybug, etc. An alternative to machine sewing is to use felt for the beanbag and then whip-stitch the back and front together. Bubble “Wands”: Use mini cutters to blow bubbles. To create a bubble wand glue the cutter to the end of a dowel. Dip the cutter into the bubble solution being sure that the entire base of the cutter is covered. Lift and blow. To make your own bubble solution: Mix together 2 C. warm water, 1/4 C. good quality dish soap (i.e. – Dawn), a little food coloring or paint/Kool-Aid powder, and 2 Tbsp. glycerin or corn syrup. Clay Bead/Pendant: Use a mini cutter to make a clay bead/pendant for a necklace. Knead and roll out air dry clay per package directions. This bead will have a hole so it needs to be thick enough to “drill” a hole through without breaking. First let the shape sit to slightly harden. Then drill a hole through the “bead” with a toothpick. Lay flat to dry completely. Next paint the “bead” and allow it to dry. Then string with other beads. Counters & Sorters: Place cutters in a box and let your pre-school children count them or sort them by color, shapes that go together, size, etc. Use cutters to teach children sounds – animals, trains, etc. Older children can use them to hone their addition and subtraction skills. 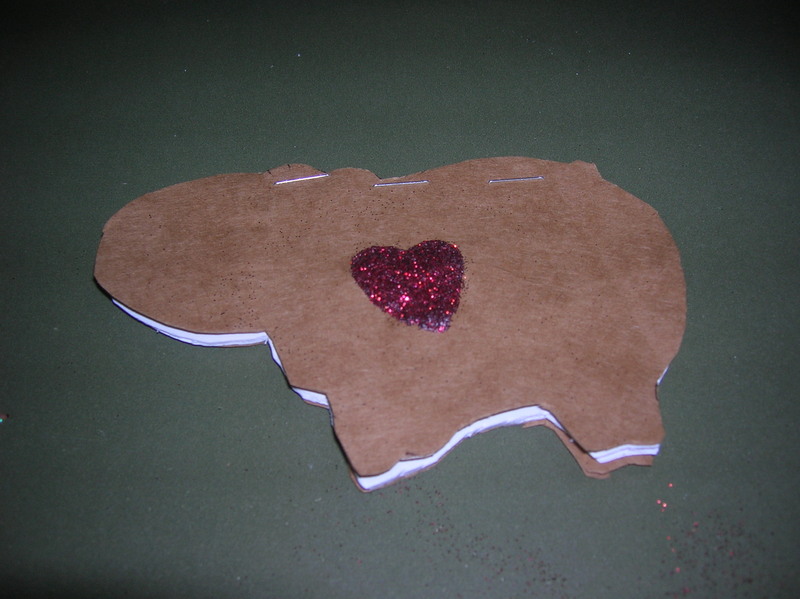 Felt Lollipops: Make some durable lollipops by tracing a large round cookie cutter on felt. Cut two shapes from felt and one from cardboard for each pop. Trim the cardboard shape down slightly. Glue one round shape to the circle of cardboard. Trim a wooden skewer (or craft stick) to the desired length and paint it white if desired. Turn shape over and glue the wooden skewer in the center of the cardboard. Then apply a thin layer of glue to one side of the other circle and glue it in place. 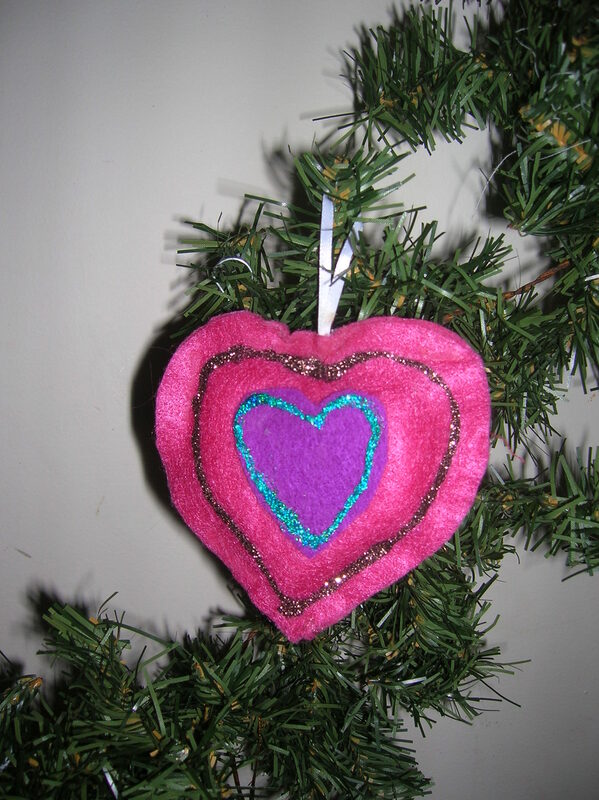 Next decorate the pop – – – add hair, eyes and a mouth to make a “people pop”, add felt hearts or some felt swirls. 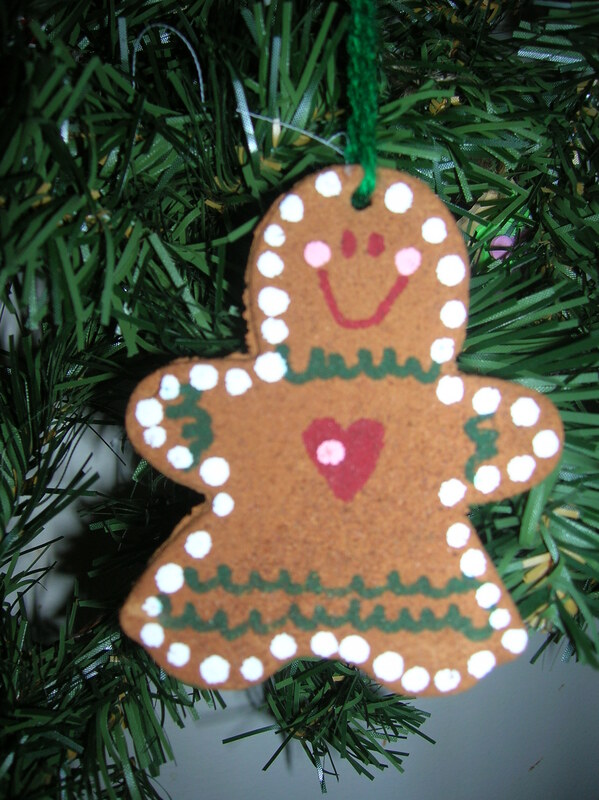 Another option to this craft project is to use a gingerbread boy cutter to make the pop. Decorate with felt rick-rack, googlely eyes, etc. Homemade Rattle: String a few plastic cookie cutters on a length of soft ribbon and tie it securely for a rattle babies and toddlers will love. Always supervise baby during use of this rattle. Kid’s Kitchen Baking Box (pictured above): Keep a box of baking supplies on hand in the kitchen to entertain children while you cook. I decorated my box to look like a stove. To make the faux stove I used a photo storage box but you could just as easily cover a sturdy shoebox with freezer paper or brown paper. Next trace a large circular object to create two burners out of black cardstock. I used some aluminum foil punches I made sharpening my circle punch as dials and then mounted them on black cardstock. I drew in “on”, “off”, and “oven temps” with a gold metallic permanent maker (I found mine at Wal-mart and got 2 for $1. These are the best thing to write on black or dark paper that I have ever found!). I also added a black rectangle for an oven door to the top. Then fill the box with kid sized baking goodies: miniature cooking utensils, a plastic cereal bowl for a mixing bowl, several small cookie cutters, small baking sheet, etc. I used a purchased kit from Bed, Bath, & Beyond that is super, super cute. 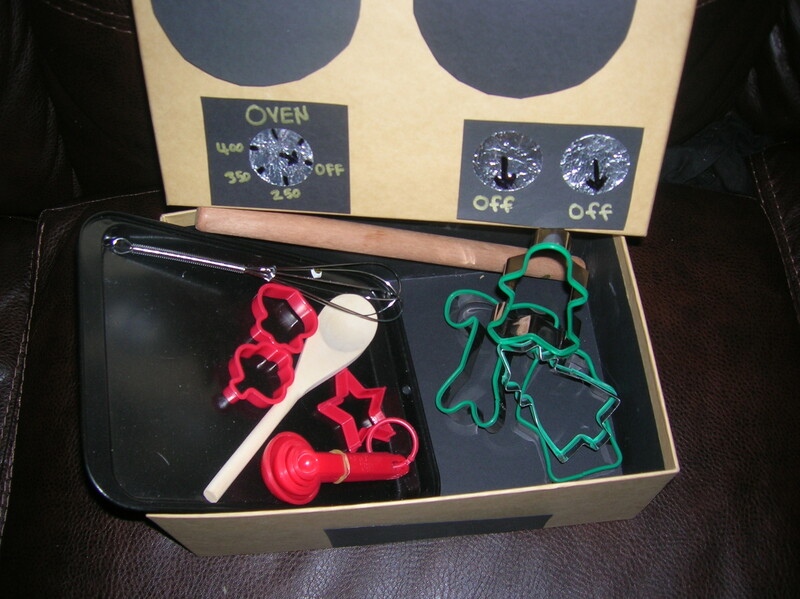 I also linked a tutorial to making a homemade kid’s baking kit below (Felt Cookie Making Kit For Kids). Place the finished box in the kitchen. Your kids will then be able to cook right alongside you. Cookie Cutter Lacing Cards: Trace a jumbo cutter on heavyweight cardstock and trim around the shape leaving about a two-inch border. Punch holes over the xs. Lace with a shoestring. Lacing Shape: On a HEAVYWEIGHT piece of cardstock or cardboard trace a jumbo cutter. I glued 2 pieces of cardstock together to get the desired thickness. Go over the trace line with a marker. Mark an “X” about every inch on the traced outline. Trim around shape with pinking shears leaving about an inch to an inch and a half border. Punch holes where the “X”s are. Depending on your shape you may need a long reach punch. Use hole reinforces (I found clear ones at an office supply store) to give the lacing shape more durability if desired. Measure out a piece of yarn long enough to thread through the shapes, dip both ends in white glue and twist then allow to dry. You can also use a colored shoestring. Your lacing shape is now ready to use. The shape can be laminated to make it more durable. Macaroni Necklaces With Construction Paper Cookie Cutter Shape Pendant: Have your children cut out shapes and decorate them. Then punch a hole in the top of the shape and tie on a yarn “jump ring”. Next string the pendant on yarn along with colored macaroni to create a kid inspired unique necklace! To make colored macaroni place dry pasta shapes in a zipper lock bag, add a little alcohol, then drip in food coloring until you reach the desired shade. It will dry lighter. Mix the pasta and colorants well by shaking the bag. Put on your favorite song and shake till it’s done. 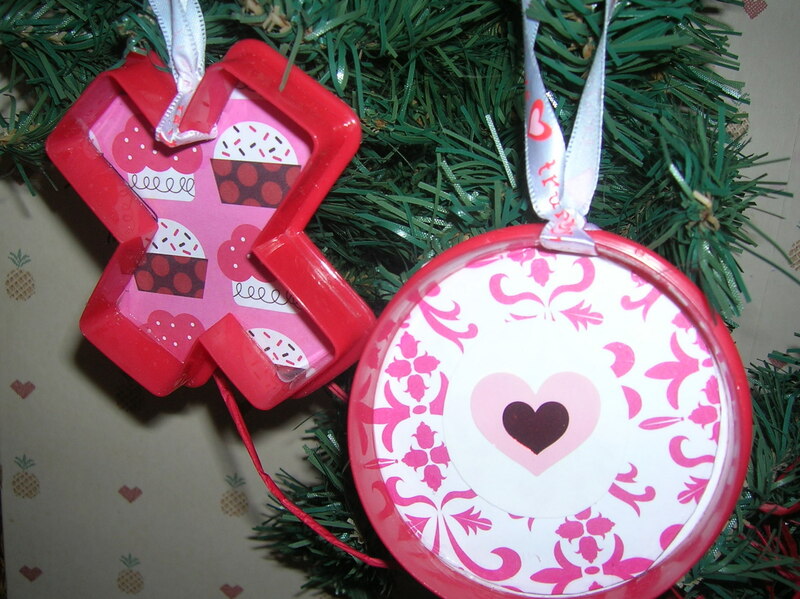 Mobile: Use cookie cutters to trace and cut out shapes from paper or cardstock to create. The shapes can all be related (all animals, only sea creatures, etc.) or a mixture of shapes. Punch holes in the top of cookie cutter shapes. Cut ribbon or yarn in varying lengths and the tie one to each shape. Tie the loose end of the ribbon to an embroidery hoop in staggered lengths (from short to long). Suspend the hoop from the ceiling with 3 ribbons. Recycle Window Clings: Use as a pattern to create vinyl window or wall clings from old, tired widow clings. 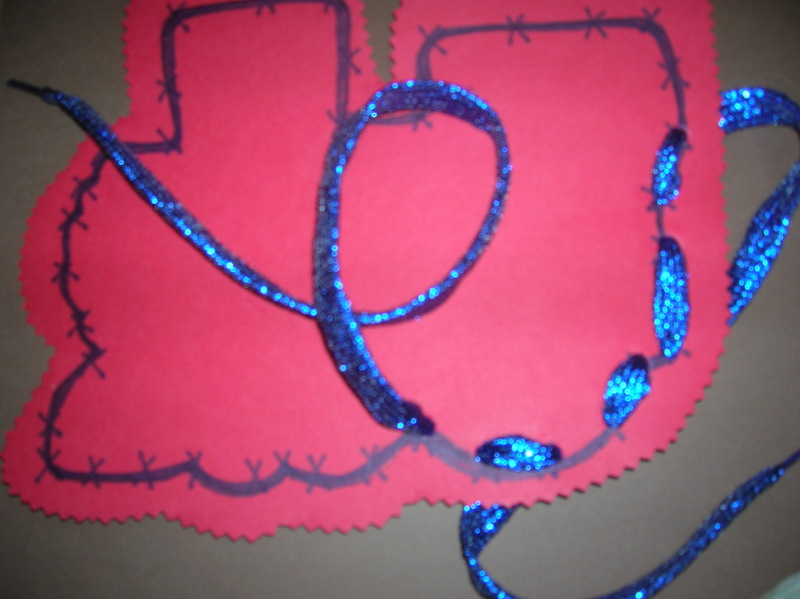 Simply use a cutter smaller than the window cling to trace and cut a shape out. Adhere to glass and enjoy! Refrigerator Magnets: Create refrigerator magnets using cookie cutters. 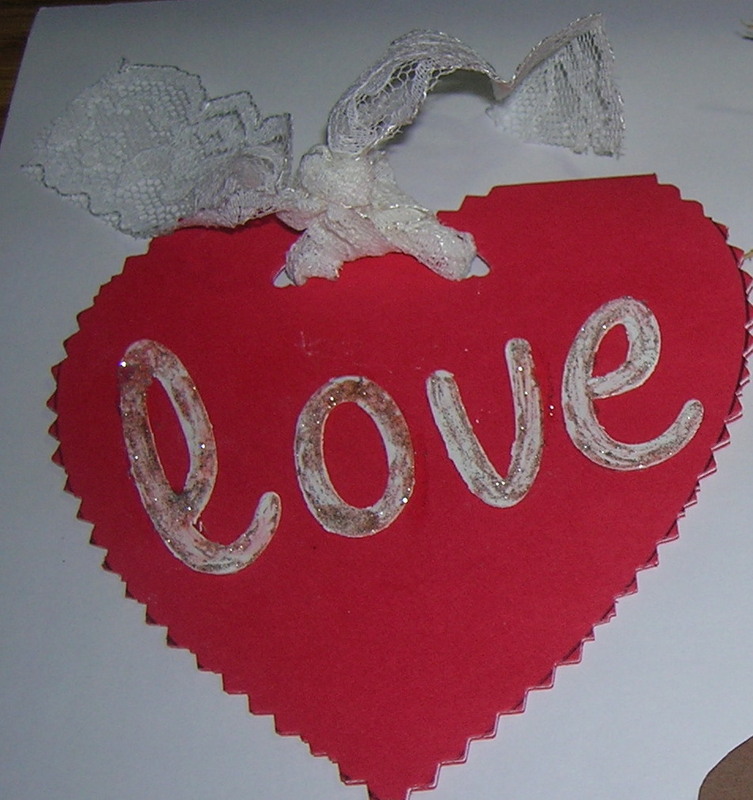 Using mini cutters trace and cut out foam or felt shapes. If needed reinforce them with cardboard glued to the back of the foam. Use layers to create a 3D effect. Attach a magnet to the back. Embellish the front with fabric paint, glitter glue, etc. Sand Shapes: Use cutters on the beach and in the sandbox (or mud!) as sand shapers. 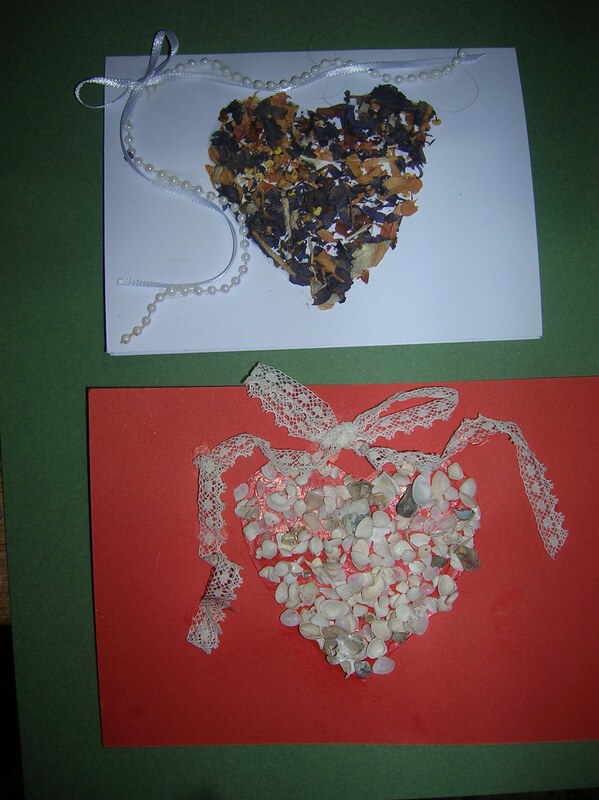 Pack moist sand into the cutter then lift and you have a sand shape ready to decorate with tiny shells, leaf flags, and pebbles. Shrinky Shapes: Use as a stencil to make shapes from shrink plastic. Color and bake per package instructions. Sidewalk Chalk: Use a jumbo cutter as a stencil for sidewalk chalk or as a mold to create your own sidewalk chalk. For a “recipe” on how to make it, take a look at this post by MadMaggiesDesigns! Sun Pictures: Instead of a rainy day activity, this is a sunny day activity! In the morning place a dark piece of construction paper on a flat surface in the sun. Place various baking objects (cookie cutters, spatula, wooden spoon, etc.) flat on the sheet. Late in the day remove the objects from the paper and see your shapes bleached by the sun! Zipper Pull: For a creative backpack zipper pull attach a sturdy cookie cutter to the zipper. Listed below are links to websites I have found over the years. I also have pinned those with a photo tutorial to my board “Uses For Cookie Cutters” on Pinterest. Also you will find a lot of “non-kiddie” crafts there too. I’d love to hear from you if you have a blog, store, etc. with alternative uses for cookie cutters. Baking Party: This site gives details of an entire party centered around baking! How neat is that? Pretty neat if you ask me! Cookie Cutter Stamping: Make your own cookie cutter stamps out of Styrofoam or sponges. Then dip the shapes in paint and stamp on plain gift bags or brown paper creating your very own unique kid made wrapping paper! Cookie Cutter Crayons: I have found several ways to make these. One involves melting the crayons on the stove top and then pouring melted crayons into a cookie cutter placed on a cookie sheet lined with aluminum foil. Another just uses a muffin tin. In yet another method you melt crayons on a jelly roll pan in the oven. Then while the wax is still warm use cookie cutters to cut shapes from the wax layer. Cookie Jar Tote: Here’s another craft to make for your kids. Make this cute tote with a vinyl cookie jar on the front. Fill it with handmade felt cookies. So cute! 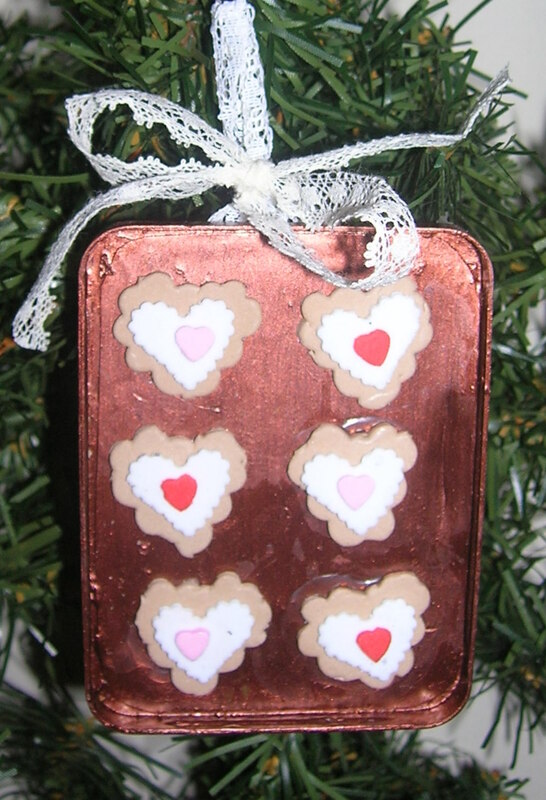 Cookie Sheet Advent Calendar: Use a cookie sheet to create a unique Advent Calendar that the kids will love! Instead of using 25 random magnets shown in this tutorial, how about making a set of 25 scrapbook paper-backed mini cookie cutter magnets and use scrapbook letters to number each. It might be hard to find 25 different Christmas shapes, but non-seasonal shapes can be used or just use shapes over again with lots of different paper as the backing. Another possibility is to use toy cookie cutters. Mini copper cutters would add extra gleam to this project! Or try your hand at making some sugar cookies out of air dry clay! See my tutorial (link below) for instructions on making scrapbook paper-backed cookie cutters. Dough Shapes: Use cookie cutters and cookie stamps to cut pretend cookies out of Play Dough and modeling clay. You can even make your own homemade modeling clay. This site also has a few other uses for cookie cutters. Felt Cookie Making Kit For Kids: This pair of fantastic tutorials show you how to create a felt cut-out cookie making kit for your favorite little baker – complete with rolled out felt “dough” for the little baker to “cut” cookies from. The kit also has “icing” shapes the child can use to decorate their cookies with. Add a small baking sheet (Dollar Tree has some small ones or create one out of a disposable aluminum pan or a sheet of silver metallic poster board. ), mini or small cookie cutters, and a miniature rolling pin and you have a kit that will entertain your little one for hours! Fun With Food: Make up some fun with food with your kids using cookie cutters. One suggestion is to cut a heart with a cookie cutter from a red apple and a green apple, then insert the red heart plug-in the green apple and the green in the red. You can create the effect without the hassle of cutting a plug out of an apple simply by using a Fruit Roll-up and cutting a heart from it then “gluing” it to the apple with a little water. In the fall use a caramel apple sheet and adhere shapes to the apple. Fun With Food II: Make up some fun dough for your kids to cut with their cutters. This dough however isn’t edible, but it smells great! Homemade Goldfish Crackers & Cutter: This site has a great tutorial on making those perennial childhood favorites – – – goldfish shaped crackers! It even has instructions on making your own cutter! Homemade-Paper Stars: Get your toddlers involved in the easy craft. 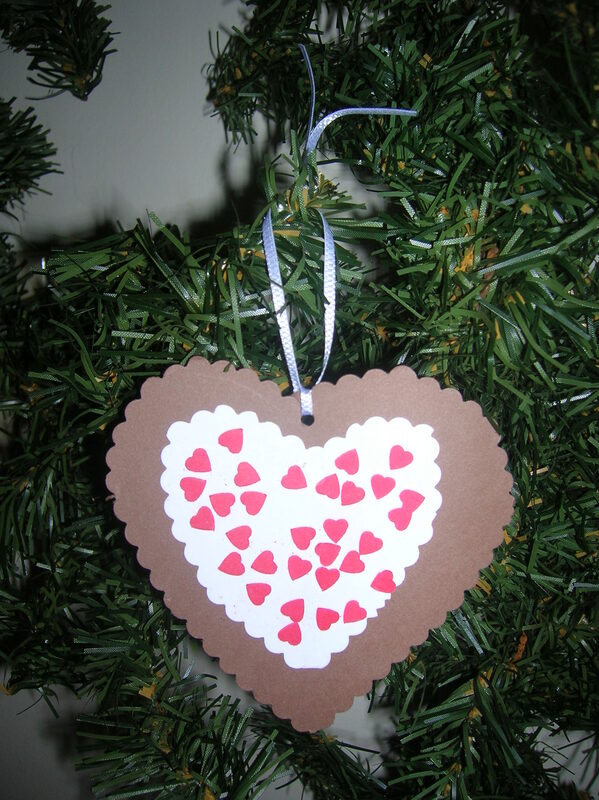 Recycle those old cards and used paper with this craft. Make a paper pulp, tint it, and then press the paper pulp into star cookie cutters or other cutters of your choice. More Cookie Cutter Crafts: From cookie cutter shaped magnets to cookie cutter shaped soap, this site lists several kid’s crafts that are sure to please kids of all ages. There are even a few crafts for the home listed. Paper Mache: Use as a mold for paper mache shapes. Make a mold by wrapping the bottom of the cutter with aluminum foil to create a mold. Make paper mache and then lay strips of coasted newspaper in the cookie cutter mold. Repeat until mold is about one half full. Allow to dry, and then pop shape out and paint. Shape Matching Game: Simply trace various cookie cutter shapes on to a large sheet of heavyweight paper or poster board then go over the outline with a marker and then your little one can match the cutters to the shapes. Laminate the paper for increased durability. Great rainy day activity! Soap Cookie Cutter Shapes: Use a cutter to make unique soap shapes. State Cookie Map: For an edible geography lesson roll out sugar-cookie or gingerbread dough and then cut the dough into the shape of your state with a cutter or a template and knife. Make everyone their own cookie or make one big cookie map. Decorate with icing and sprinkles and icing tubes, mark the capital and major cities (don’t forget to mark your town!) and roads & waterways. Make it as simple or detailed as you wish. Thank you for reading my post. I hope you enjoyed reading about crafts you can do with or for your kids. If you have any questions or something is not clear, please let me know so that I can improve the tutorial description. If I missed your blog on cookie cutter crafts for kids, or have come across a blog post or website please take the time to comment below. I made these sometimes in the late 1980’s. They last a long time too! Sand the back of the ornamment or “paint” it with cinnamon oil to renew the scent. 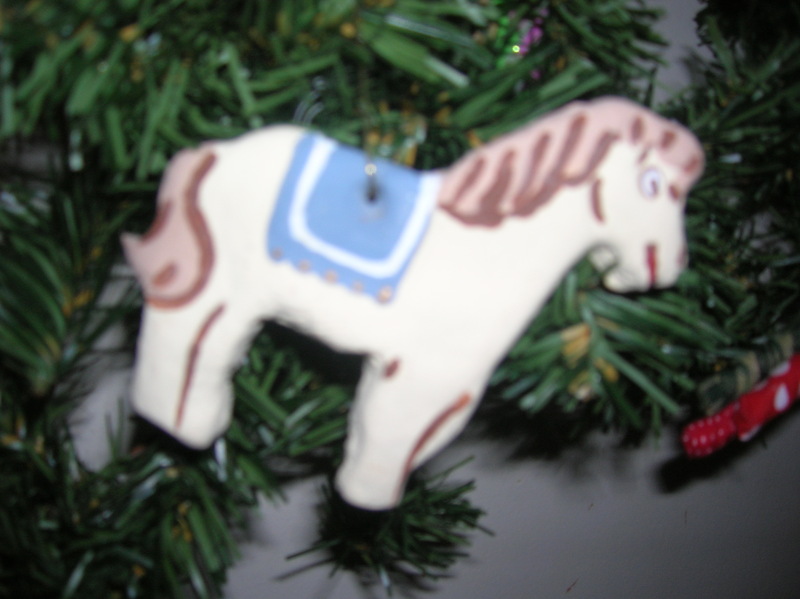 I made this ornament in 1990 and you can see it still looks great! Store these carefully and they will last a long, long time! 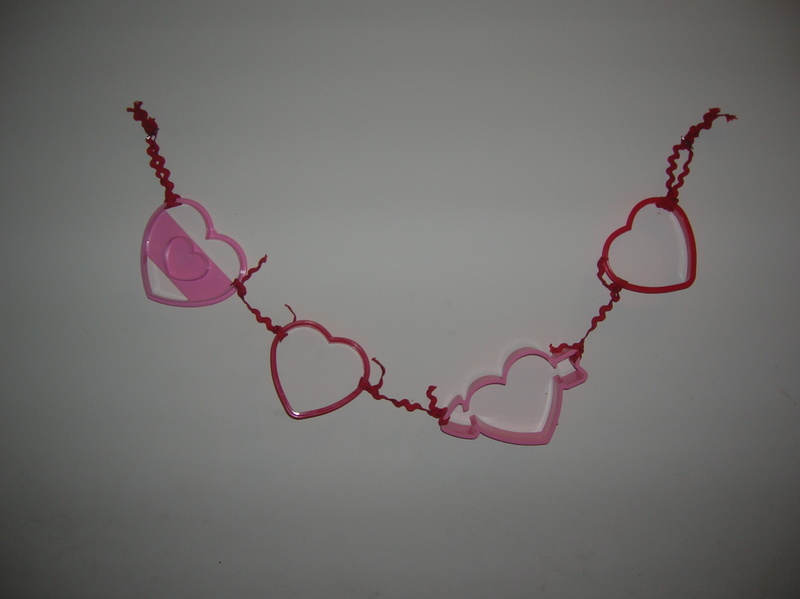 This continues my series of posts on crafty uses for cookie cutters. 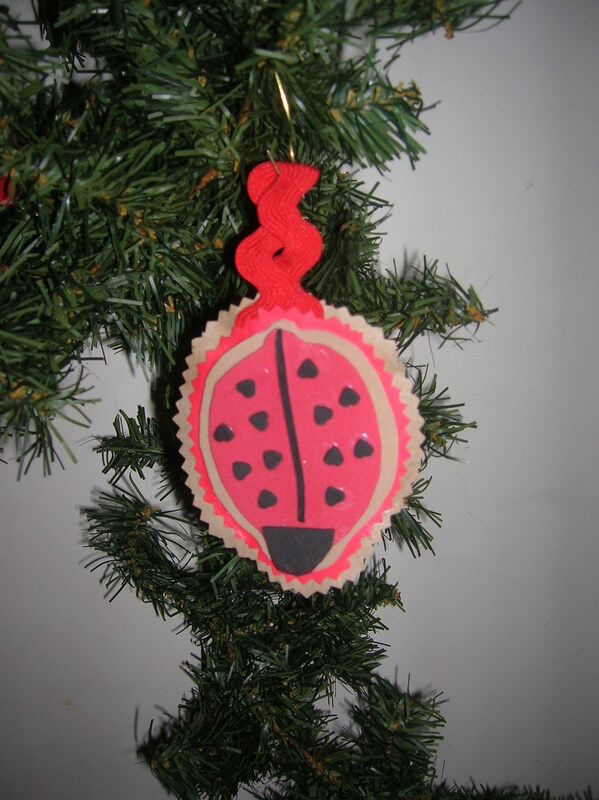 Today’s post is about making dough ornaments using non-edible dough. I have not tried all the dough recipes yet but will post my tried & true recipes and tips for salt and cinnamon dough separate posts. 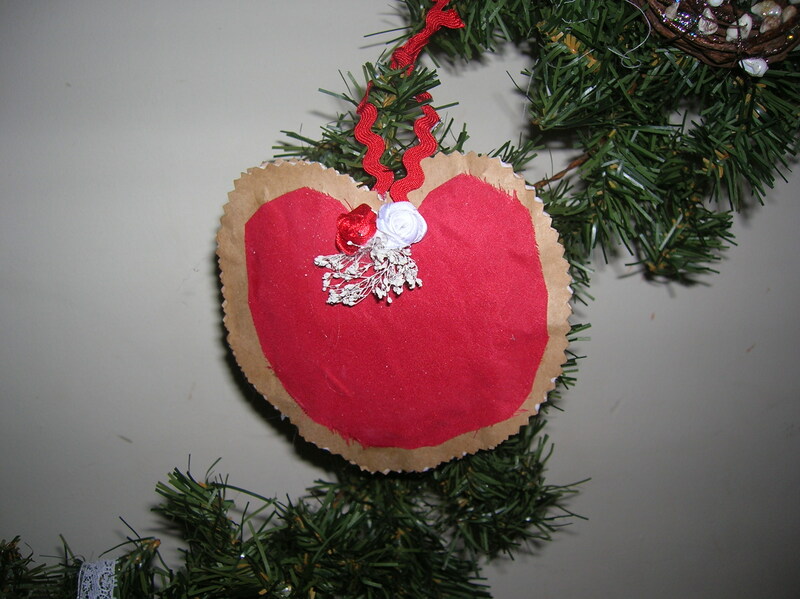 I have not tried the applesauce dough ornaments yet but have bought some – and do they smell great! 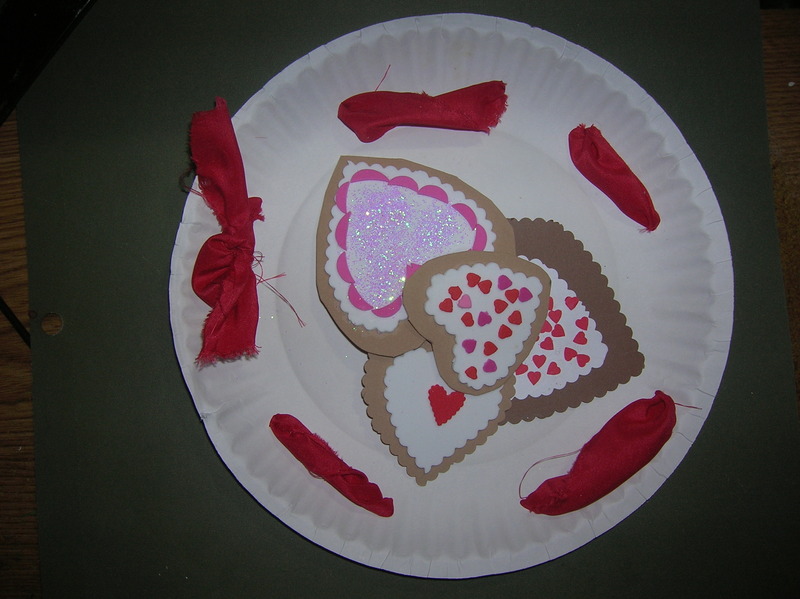 Here is a url of a site I found with 2 recipies plua a gingebread play dough recipe! I also haven’t tried bread dough either – but this recipie looks super, super easy! 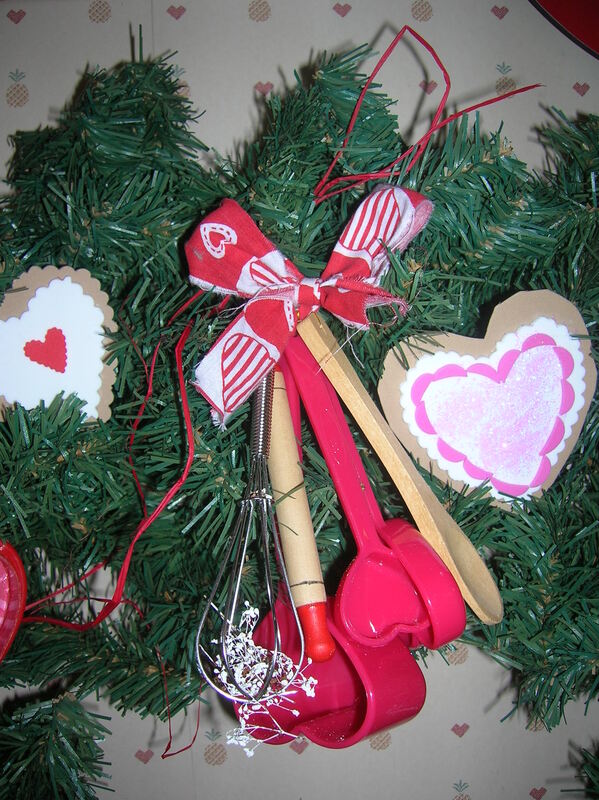 Christmas Ornament, “Cut-Out Cookie”; Applesauce, Cinnamon, Salt, or Bread Dough: Add some “cookies” to your “Cookie Cutter Christmas Tree”, wreath or garland by using cutters (mini are cute) to cut out some “homemade cookies” out of dough . Mix up dough per instructions, roll the dough and then cut out with cookie cutters. Poke a small hole through the top of each one using a drinking straw and then bake or allow to air dry thoroughly per instructions (usually several days). 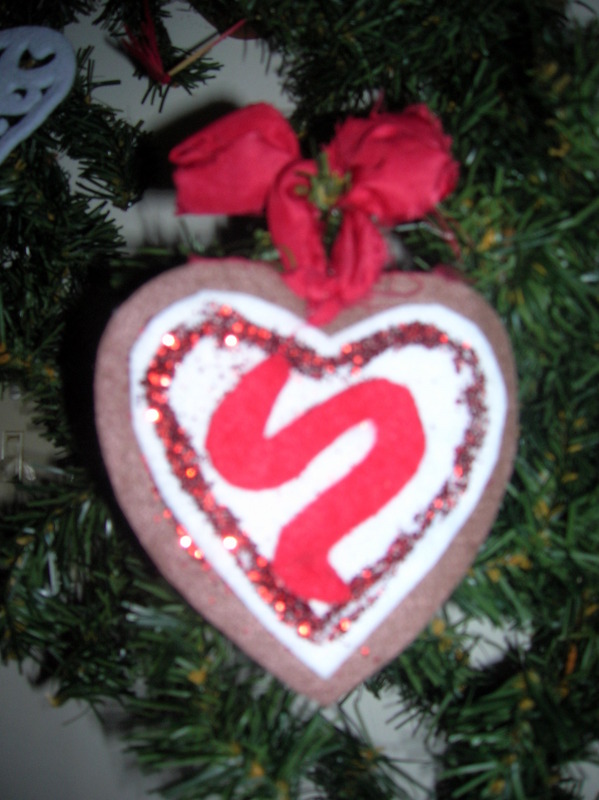 Then decorate your ornaments with craft paints, rick rack, ribbons, sequins, small beads, etc. Let glue or paint dry overnight and then spray or paint with a multi-purpose sealer (do not seal applesauce or cinnamon ornaments). Lightly sprinkle with glitter before sealer dries or use glitter spray if desired.. 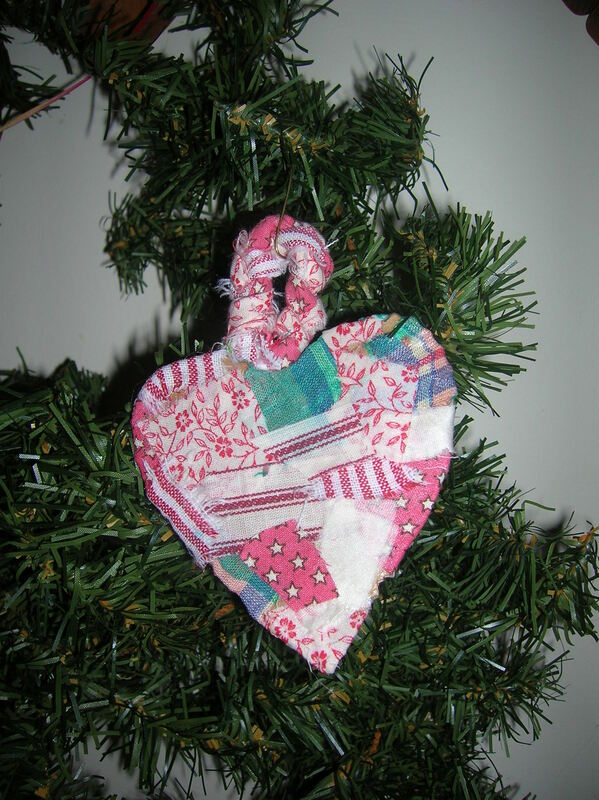 Allow to dry overnight and then string ribbon, jute, cord or raffia through the hole and hang to complete your “Cookie Cutter Christmas Tree, Wreath or Garland”!